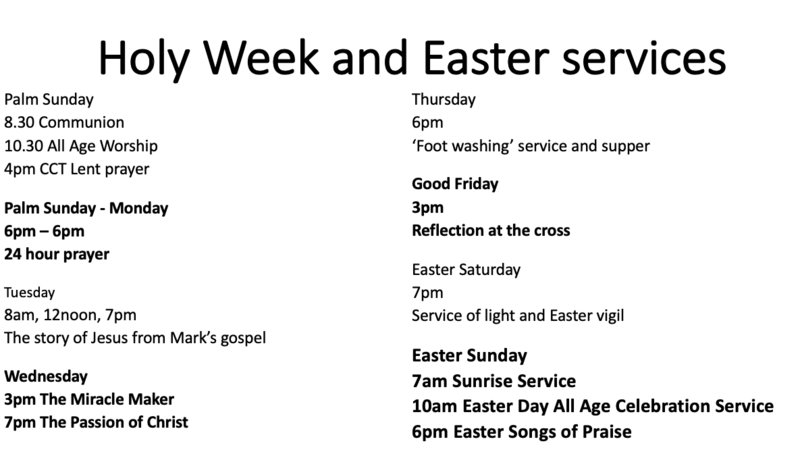 Follow the link to our Easter and lent 2019 activities. Welcome! You are visiting the website of St. Wilfrid’s Parish Church, Calverton in Nottinghamshire. 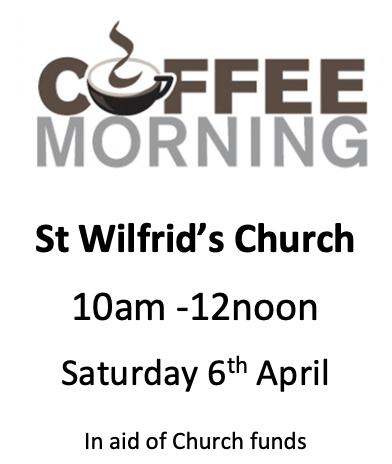 It is lovely to see you – whether you are a regular at St. Wilfrid’s, someone new wanting to know more about us, or a friend from afar keeping up with our news. Whatever you are looking for, we hope that you will find what you need. Today it may be some information, but tomorrow it may be strength for the day, inspiration for life or practical help. We hope that our website will help you to find out where we are and what we do – but not just that – also to share with us in the life of our Church. Our website gives details of our activities, building and people. Please use our contact page for contact details if you would like to know more about how we can help you or about how you can find us. Safeguarding information: We adhere to the Diocesan safeguarding policy, which can be found on the ‘Governance and membership’ page under ‘About’. Our safeguarding officers are Tracy Tyrell and Esther Atkinson, and are contactable through the parish office.